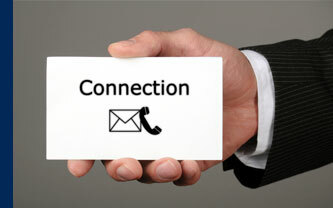 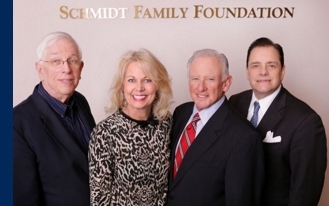 The Schmidt Family Foundation is a private charitable organization dedicated to helping people help themselves. 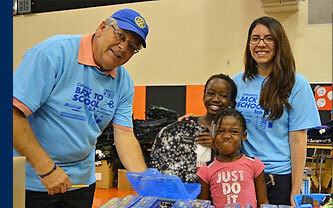 Programs that enrich the community, help people and promote excellence are a key focus.The Foundation seeks to be responsive to programs that will nurture and strengthen the community. 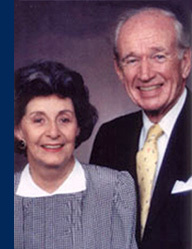 Founded in 1986, the Schmidt Family Foundation provides funding to local organizations as a way to give back to the community which Charles E. and Dorothy F. Schmidt were a part of for so many years.